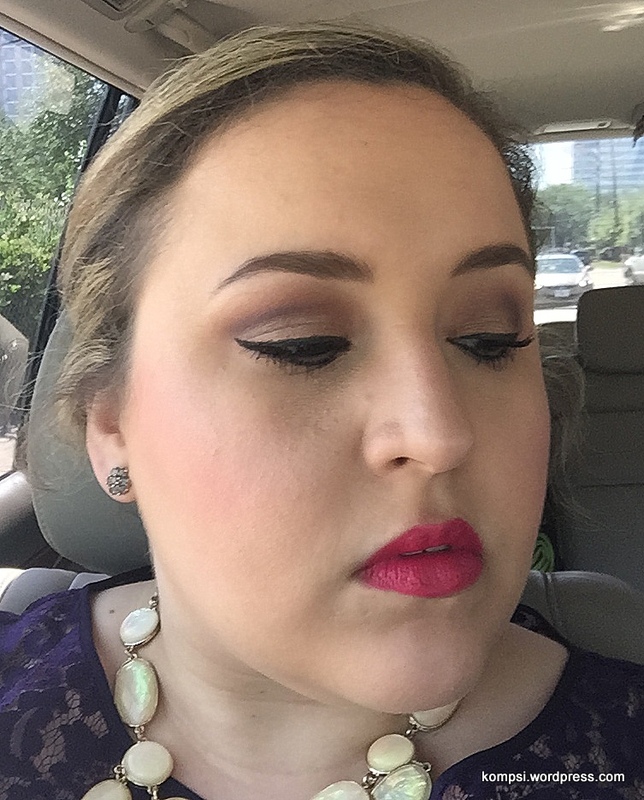 Wedding guest makeup – iPhone quality, sorry! 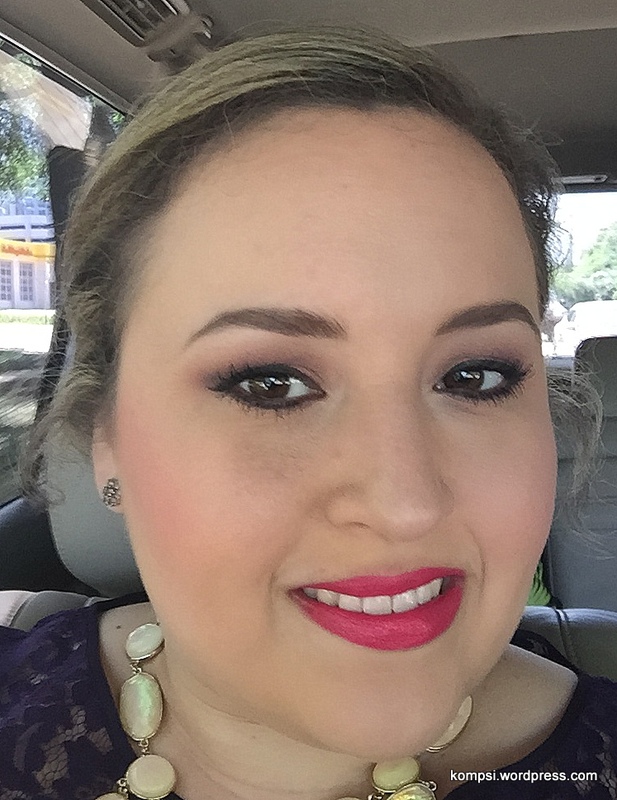 At the end of April, I went to Houston with my mom and sister to attend the wedding of a dear friend of ours (Hi Jenna!). This was awhile ago,, but I’ll do my best to remember the product list. 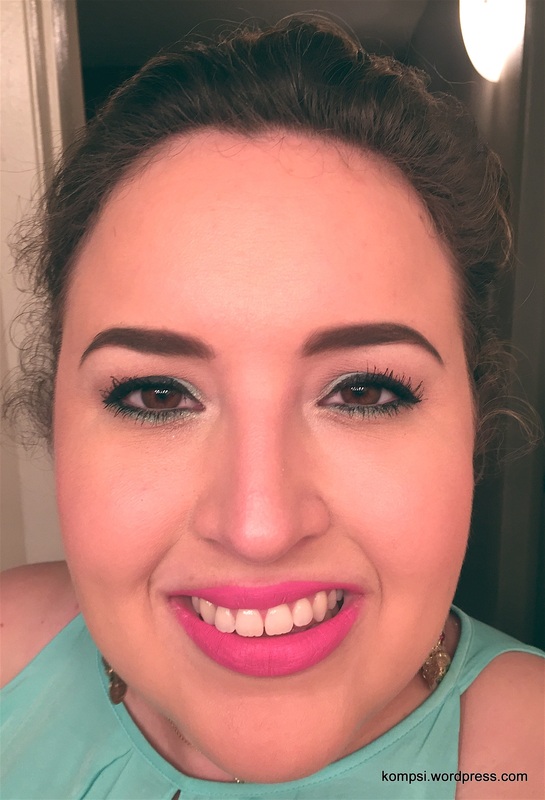 LORAC Mint Edition Palette (LE), used NYX Shadow Pencil in Milk under the mint green to make it pop. Same as above, just used a damp Beauty Blender on my foundation and concealer instead of a brush. Ok, one more to go! Honestly, I don’t remember what foundation I used. Might have been L’Oreal True Match Lumi? Maybe Naked from the first Naked palette or something from Naked Basics in the crease? Thanks for hanging around! I’ve got another post coming up! I’m writing it right after this so it’ll be in the queue because I need to be a better blogger! You look beautiful in each and every one of these, but the last one is my favourite! ❤ Your eyebrows look perfect, and great job with the liner. Thank you! 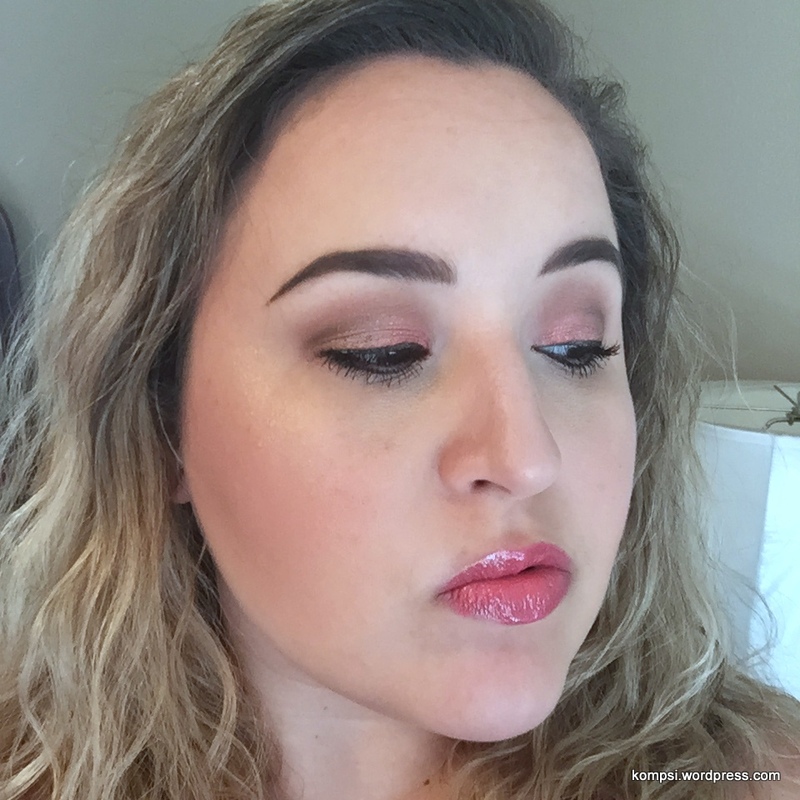 MAC’s Fluidline has been a game changer for me, I get why it’s such a holy grail for so many! I’ve never tried any MAC product, but I definitely want to give a fluidline a try. I absolutely love the mint and hot pink combo!! Now I’m on the hunt for the perfect mint eyeshadow! I’ve never tried their shadows, but I’ve heard a lot of good things! oh thats awesome! 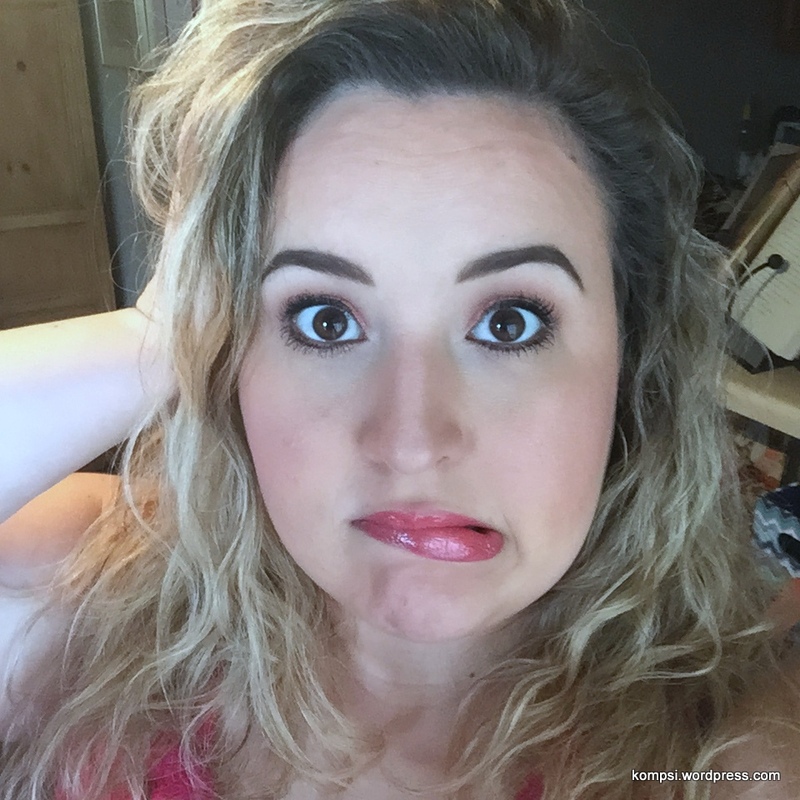 I definitely need to try Makeup Geek products. I’ve watched her videos for years, but I’ve never gotten around to trying her makeup line. I’m so excited now! Thanks for the suggestion!! I really liked the last look! 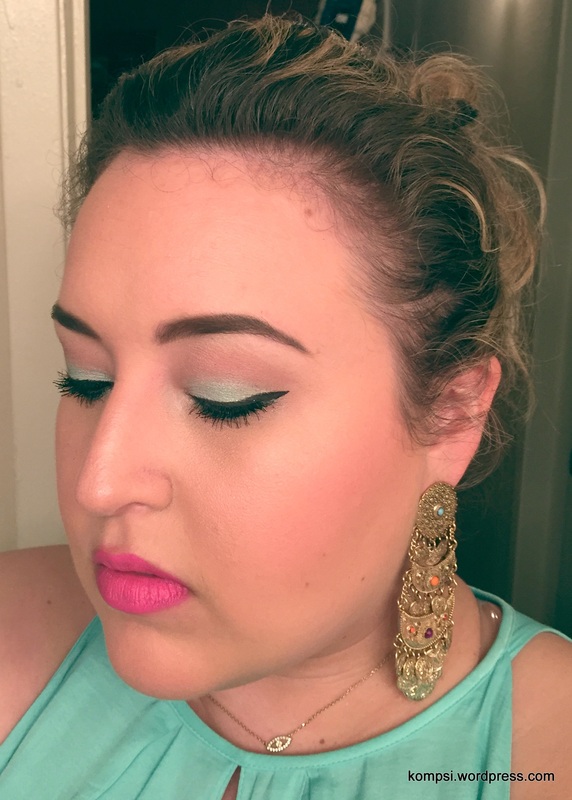 Most natural of all – however I agree that mint and hot pink looks good on ya’ girl!